Ankerite's X-C-Lent Weight Gainer combines essential and non-assimilation. It is an ideal food, for those who cannot take their meals on time or have to skip their meals. 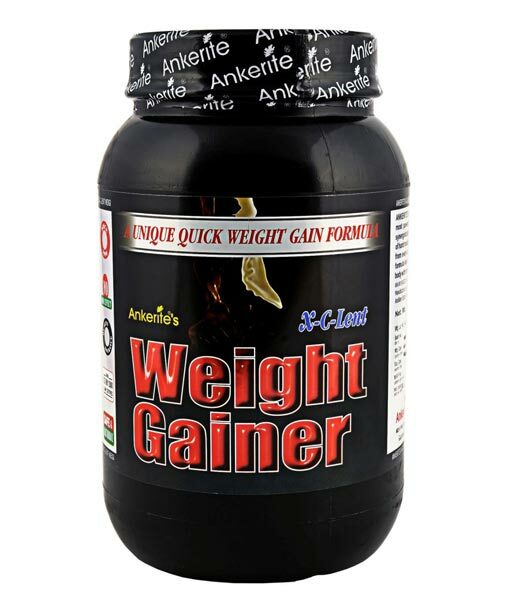 Ankerite's X-C-Lent Weight Gainer is the best weight gainer formula which provides essential power to build mass & also helpful to recover muscles too.